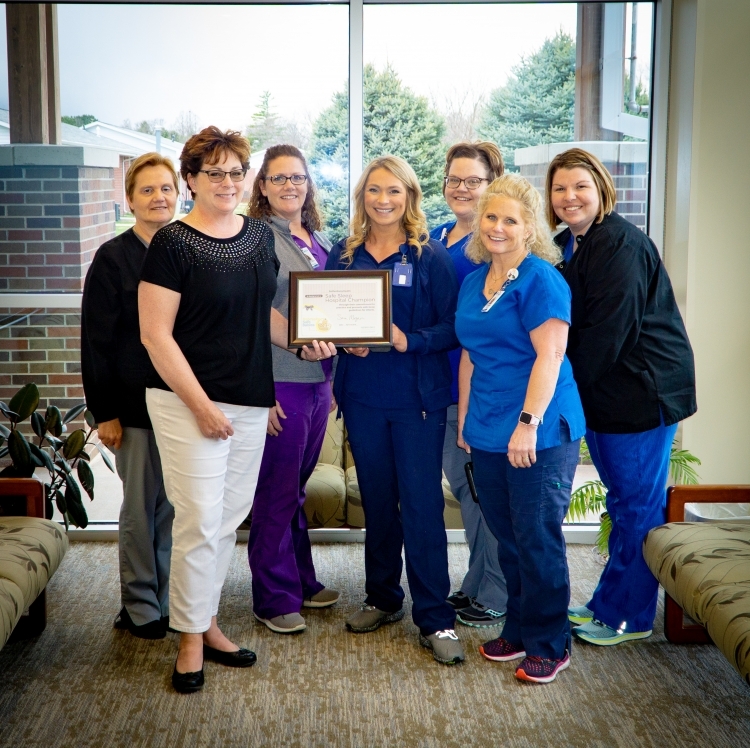 Gothenburg Health believes in providing exceptional care. That means going beyond for the people in our communities. We are a place of help and healing, and a place of education, prevention, and wellness. Since 1969, our passion for caring has come with a dedication to growing and investing in services and capabilities for your best care. We strive to be your continued Partners in healthier living.